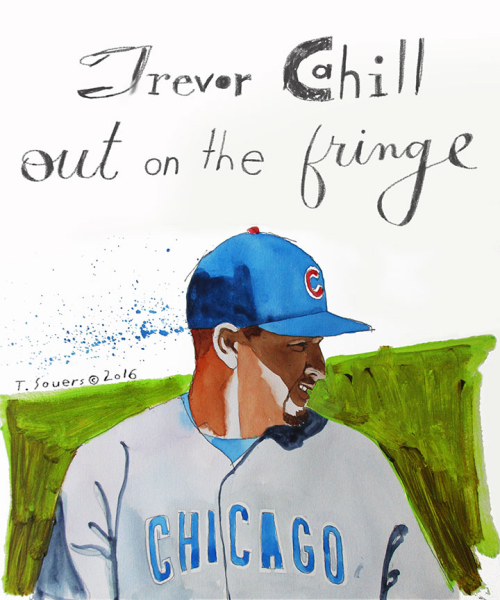 Trevor Cahill. Didn't make the playoff squad. Still like the guy though.